We want to welcome Huntsman Cancer Institute (HCI), a division of University of Utah Health, to the Mayo Clinic Social Media Network. HCI joined as a premium organization member earlier this year. 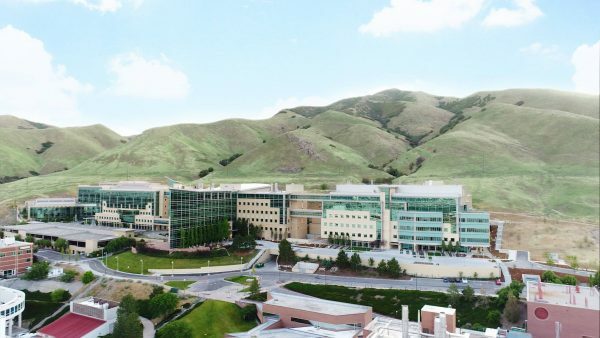 HCI is “the only cancer institute in the world designed by a patient.” Its major benefactor, Jon Huntsman, Sr., has had cancer four times, and HCI is built around the patient experience. 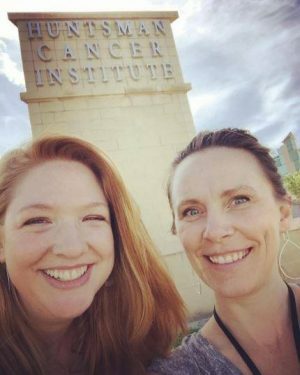 Meredith Vehar, associate director of communications, and Lisa Anderson, social media manager, explain why HCI joined MCSMN. “It’s hard to stay on top of everything happening in social media,” they write. “Health care organizations face unique challenges when it comes to social media. So it’s helpful to get advice and feedback from others who understand those challenges. HCI will send two members to our Annual Conference in Scottsdale, Arizona, on December 11 and 12. One of HCI’s biggest challenges is proving the value of social media to administrators, and getting them to participate. Huntsman Cancer Institute, a division of University of Utah Health, has joined the Mayo Clinic Social Media Network. Naturally, a cancer institute that's built around the patient experience understands the importance of social media. The Mayo Clinic Social Media Network adds yet another reputable institute to its growing list of distinguished members. Health care organizations face unique challenges in social media. So it's good there's a network that allows them to collaborate. Huntsman is the only cancer institute in the world designed by a patient. And now it's part of the Mayo Clinic Social Media Network.